The room has been decorated and furnished and will be open at lunchtimes for any student who needs help. Student anti-stigma champions, who have received specialist training, will be on hand to offer support and can refer any serious issues to staff members. Jo Birkin, achievement mentor at OIEA, said the ‘Calm Zone’ would be a great addition to the school. 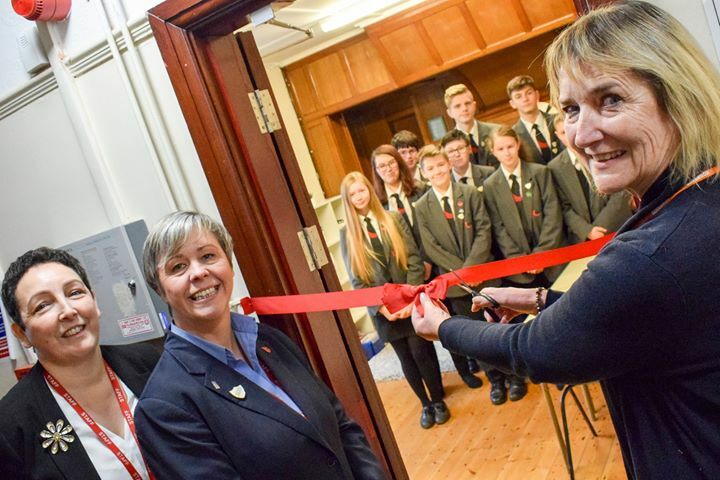 She said: “We will be organising a rota for the Calm Zone but it will be open at break and lunchtimes from Tuesday to Friday and will operate on a drop-in basis. Students can choose to access the room themselves and we will also direct students there who we think could benefit. “We hope that this will be a place where students who perhaps feel they don’t want to talk about any issues to staff, or even their parents, can come and talk to fellow students from their own age group. 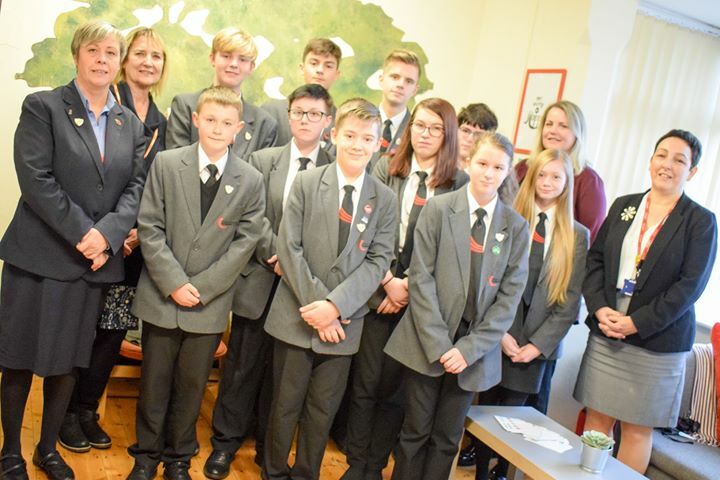 Two students from each year group have been appointed as anti-stigma champions and so far they have carried out assemblies in school talking about mental health, met with the academy’s Senior Leadership Team to discuss their ideas, organised a poster competition and come up with the idea for the ‘Calm Zone’. Kayleigh Whitehead, 15, is an anti-stigma champion. Nia Salt, Principal at OIEA, said she was extremely proud of the students and staff involved in the project. Louise Craven, Safeguarding Officer at OIEA, said this was just the beginning of what the school would like to achieve in relation to mental health.